We are here to educate, support and represent all health professionals working in the remote sector. We’re dedicated to the development & delivery of high quality courses and workshops specific to the needs of remote and isolated health practitioners, which is fundamental to the delivery of safe care and the ongoing retention of Remote Health Professionals. CRANAplus Bush Support Service is a free and confidential telephone counselling service for rural and remote area health professionals and their families. Be a part of the large CRANAplus family where our Members enjoy the expertise of the only health organisation that has remote health as its sole focus. 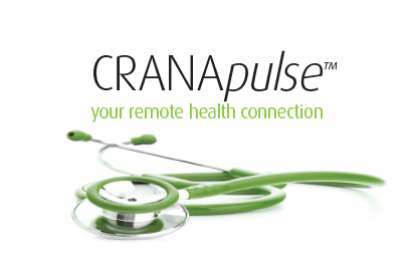 For more than three decades, the CRANAplus conference has provided an opportunity for like-minded remote and isolated health professionals to connect, learn and share. A collection of resources we have produced or gathered to help with the wellbeing of Remote Health Professionals. 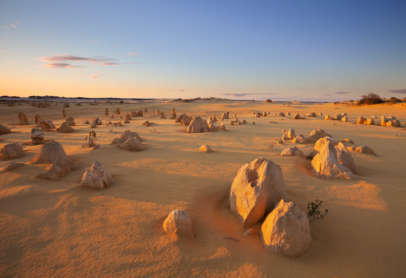 Find work in variety of settings and become an integral part of the delivery of health care to remote Australia. Our weekly newsletter CRANApulse is emailed to over 9,000 contacts world-wide each week. Mindfulness strategies involve focusing in on present experience. Curiosity rather than critical judgement is the key element. A regular mindful practice builds emotional and psychological resilience. It enhances overall satisfaction with home and work life.